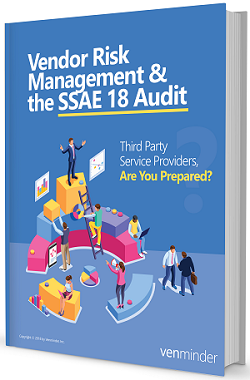 As a third party service provider, the SSAE 18 audit requires that you have an effective vendor management program in place. Are you prepared? In our latest eBook, we'll take you through all the steps you need to know for implementing and monitoring the effectiveness of your subservice organizations (vendors).